Hire Costs: Costs vary according to venue and type of event but are based on an hourly rate. 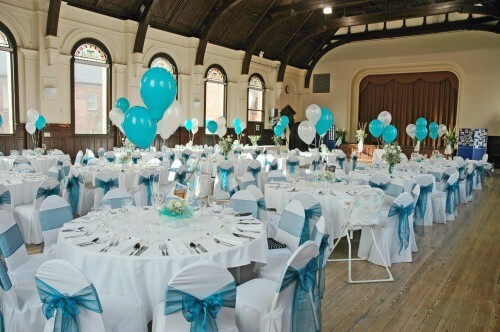 Ballroom £13 p/h, The Watts Room £10 p/h and Toad Hall £10 p/h Full pricing, sizes, floor plan room description and photograph details can be found from our website www.charltondownvillagehall.info. 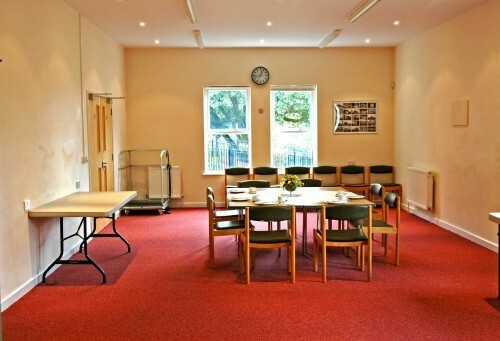 There have been 1 review of Charlton Down Village Hall (Herrison Hall). 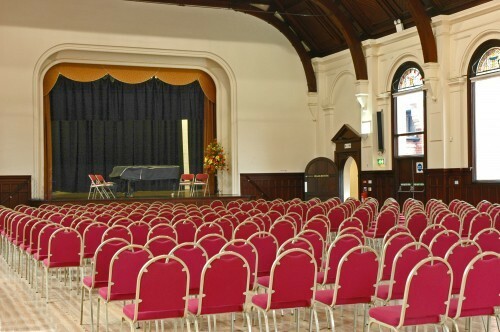 We booked the Herrison Hall for a Charity Quiz Night in November 2012. 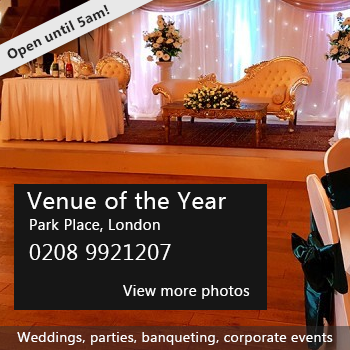 The booking process was very easy and the website provided all answers to the questions that you might have when running an event there. There was also very good telephone support when required. On the evening itself we were given access to the building on time and shown around the facilities, all of which were very clean, tidy and well-maintained. The building was locked up for us at the end of the evening. 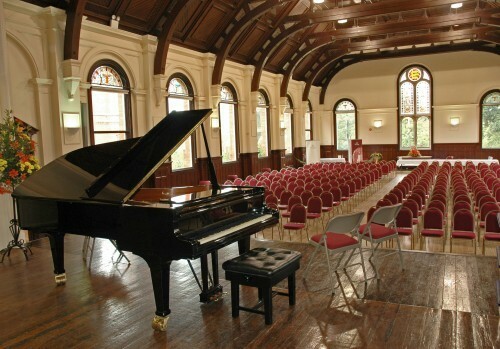 I would definitely recommend using the Herrison Hall and wouldn't hesitate to run another event here myself. Please can the weather just not be so horrendous next time we come! If you would like to send Charlton Down Village Hall (Herrison Hall) a booking enquiry, please fill in the form below and click 'send'. 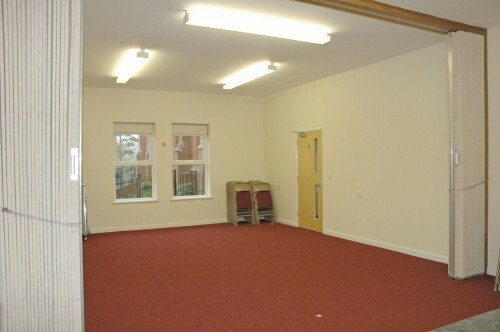 Perhaps some of the following halls within 5 miles of Charlton Down Village Hall (Herrison Hall) would also be of interest?